One of the most provocative elements in DMAI’s DestinationNEXT (Phase I) report is the expectation that DMOs should play a growing role in building and protecting the destination brand by extending the traditional DMO role beyond sales and marketing into the role of product development and even destination management. In fact, when asked in the DestinationNEXT survey where product development should rank as a priority for a new DMO, the response was as the #2 priority – three places higher than where it ranks with existing DMOs today. Of course, the extent to which this is applicable to a given destination is a function of its position in the marketplace and also the specific interests of its stakeholders. Phase II of the report promises a diagnostic tool to help DMOs make that assessment. The dynamics in-play around this transformational opportunity are complex. On one hand, DMO stakeholders expect DMOs to generate short and mid-term business transactions for their community in exchange for financial and political support. 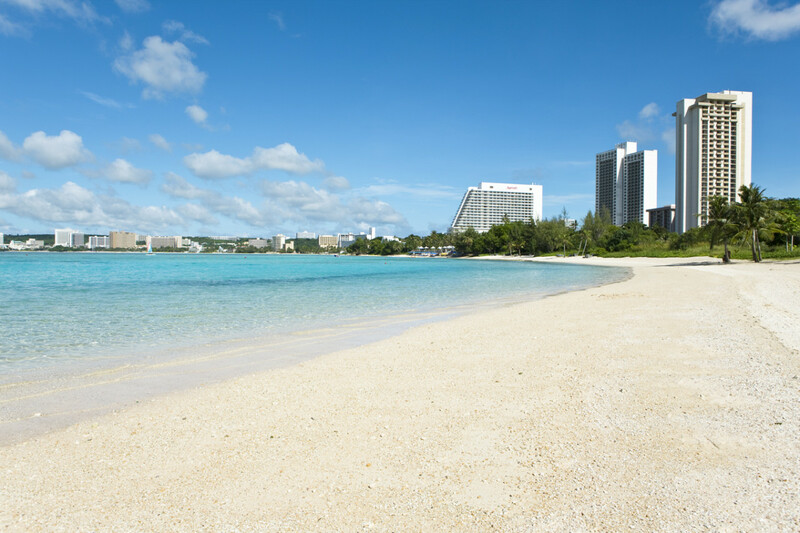 In Guam: In order to remain competitive with other tropical pacific resort destinations the Guam Visitor Bureau invests up to one-third of its $22 million budget in destination development projects because the government is unable to deliver the necessary infrastructure at visitor marketplace standards. Tourism has continued to thrive as a result and local residents have enhanced public infrastructure in their community. In Barcelona: The 7+ million annual visitors to the city are literally disrupting the quality of life for many of its 1.6 million residents. Claiming they are “…tired of low-cost drunken tourism”, residents are now taking to the streets to protest unruly tourists and local tourism policies. This can’t be good for business. Local authorities, including the tourism board, are now considering their options to manage the situation. In both cases leadership from the local DMO was required to deal with product and policy issues impacting the overall tourism experience. No direct visitor transactions were generated. But in both cases the destination experience and ultimately its brand reality for visitors AND local residents was enhanced or preserved. There’s no doubt this will take many DMOs into a new, perhaps uncomfortable, space outside of their traditional sales and marketing space. But in a hyper-connected, socially-engaged, digital media world where DMOs can no longer broadcast to consumers about their brand, destination experiences (be they influenced by infrastructure, policy or environmental events) have more immediate and acute impact on a destination’s brand than ever before…significantly faster than what a destination’s sales and marketing machine can address through transaction generation. Which is why in today’s Destination Marketing 3.0 world, DMOs need to see their role in product development and destination management as an essential foundation for building an effective destination sales and marketing program. And let’s face it, if not the DMO…then who else is going to do this remarkably? This entry was posted in Destination Marketing and tagged destination management, product development by Bruce MacMillan. Bookmark the permalink. Thanks for the article Bruce, but isnt this a little bit too much ‘hand holding’ and does this not encourage some operators, venues, hotels etc to sit back relax and let the DMO do the work? Claudia…it is a very valid point…and indeed perhaps a risk for the DMO. The complexities of influencing a destination experience and brand keep escalating as does the competitive landscape. A bad visitor experience or unflattering video/image shared about a destination can derail years of community brand-building literally overnight. “Someone” needs to be on point to manage a reputation crisis. But even more vital, someone needs to pull together a plan that enriches the overall visitor experience over the long-term as Guam did. In my experience only the DMO has the cred and scope to formally deal with both these situations and make the go-forward stick. The risk of expecting individual operator accountability implies a more reactive approach instead of a collaborative destination-wide initiative. Thanks for flagging the point. What’s fascinating to me is that as a “breed,” as long as the product is VIsitor Centers or Convention Centers, and the occasional arts or sports facility – there’s no problem in us DMOs seeing our role as developers. We just seem get twitchy when the product is defined as anything else. If there’s not a bigger product picture – and sure, it can be one that perhaps includes our specific product of choice – we stay in the vacuum, kicking and screaming to get out, but always drowned out by the sucking noise surrounding us. It is an interesting paradox you have highlited. I guess it comes down to how DMOs define their own comfort zones within their community. While every community has its own dynamics, I think we have all seen organizations across a wide spectrum of industries extend their vision and focus in the name of their customers and stakeholders. Its what leadership brands/organizations do. In the case of DMOs, I believe we need to extend our role as stewards for the destination experience…which goes beyond focusing only on “traditional” tourism assets. And often that means we have to get used to feeling “twitchy” or even outright uncomfortable. Embrace it.